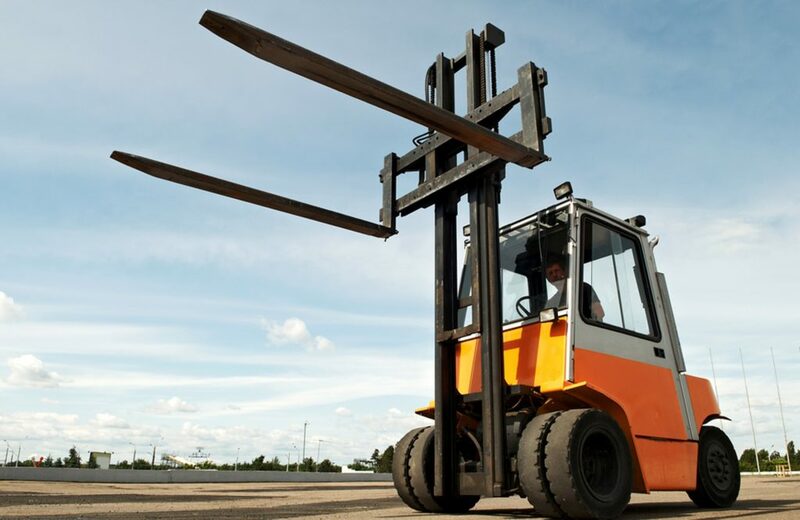 Forklifts can be said to the most widely used equipment in industries and warehouses as these help to lift & shift huge amounts of materials and boxes to short distances. 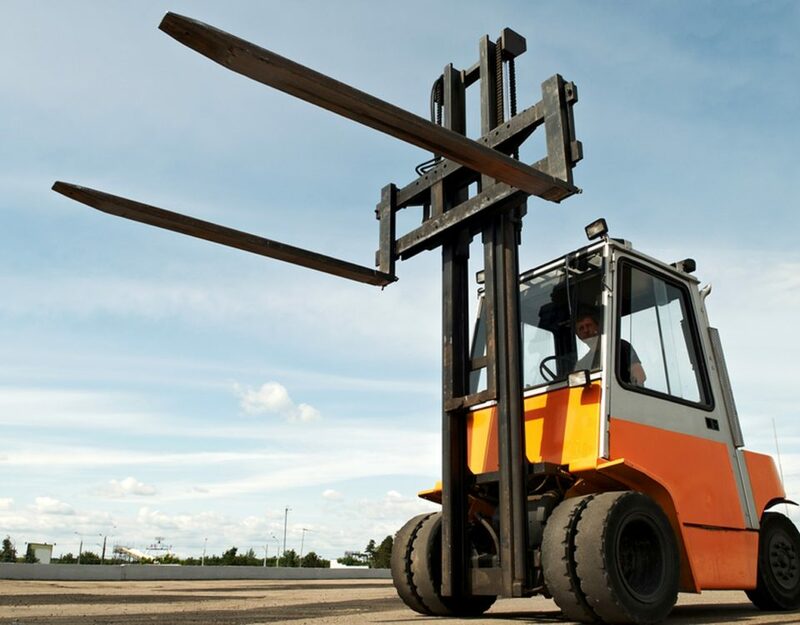 Forklifts are really very strong and efficient in their working and this is the reason that they have been in demand since many years and are surely going to continue this in coming years too. Forklifts are really a great business solution to invest in but not all businessmen can buy the forklifts and also, everyone doesn’t need forklifts for everyday purpose. So it should be understood properly first that a company should go for purchase of a forklift or just get it on rent to get your desired task done. TO understand this, you just have to keep in mind few points and you’ll get to know perfectly that which is better, renting or buying. If we talk about buying a forklift, it involves large amount of costs in the beginning as you have to pay the whole amount of forklift. This is a one-time cost but it is quite high and can create imbalance in your company budget if you are owner of an average business. 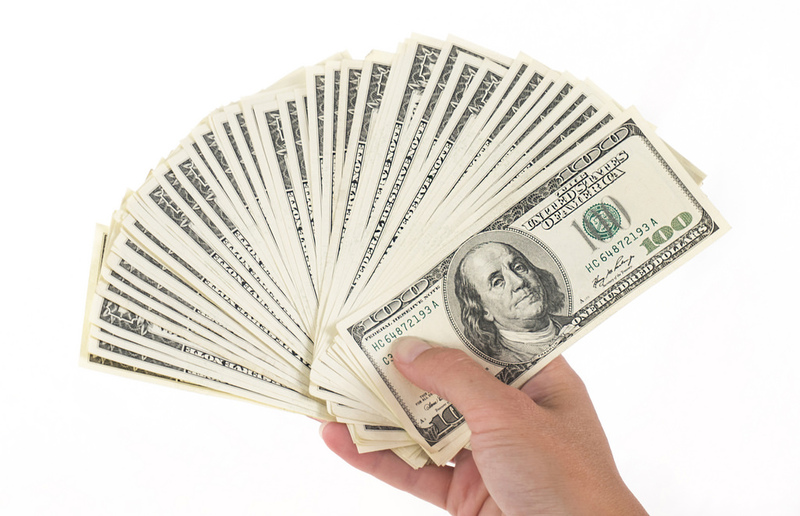 Thus, a large upfront cost is involved when you plan to buy a forklift. If we talk about hiring a forklift, you can hire it on either a short term or long term basis. If you hire a forklift rather than purchasing it, you can easily save great amount of money by just paying the rent for a particular time period. You can even hire forklifts for long term by paying rent on weekly or monthly basis. The rent for short term can vary but mostly maximum forklift firms have regular rental campaigns where you can save money and make sure to always ask what all offers are available for you. If you purchase a forklift, you are the one responsible for all the maintenance and repair costs. As time passes, the cost of resources also keeps on increasing. As the forklift becomes older, these costs keep on increasing. There are other great amounts of costs involved like repair, replacement units, and equipment costs etc, which keep on increasing with time. On the other hand, when you hire a forklift then most of the costs are to be taken care of by the hire company like service costs and replacement units etc. 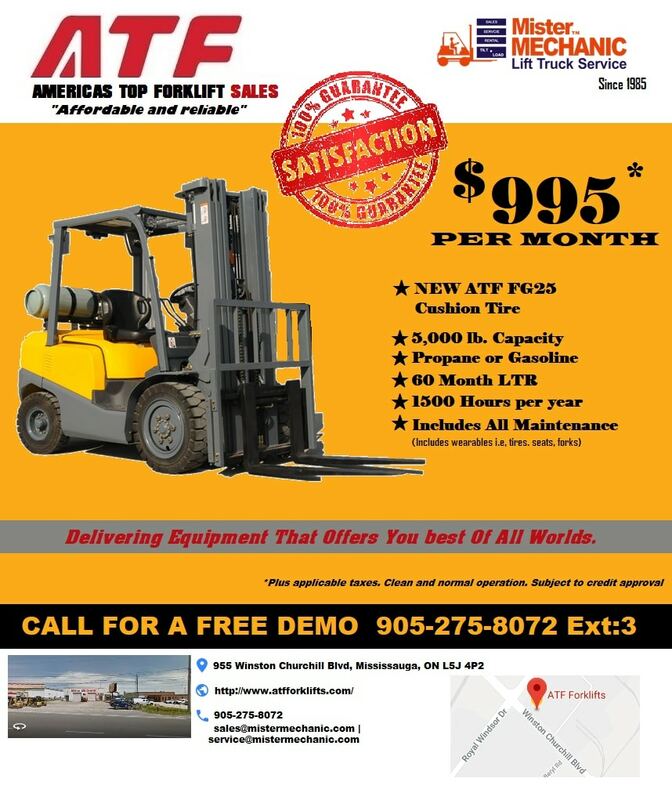 In some cases where your hired forklift is not working fine and has a lot of issues & you wish to get it replaced then you can just tell the hire company and they will provide you free replacement unit. There are even options available in which you just have to pay a fixed price a month or a week, which helps in reducing the stress of unanticipated costs. It is the duty of the owner of forklifts to perfectly maintain it and to keep the forklift in-line with all the safety procedures and needs. This is because a poorly maintained forklift that has some working flaws can be the reason for big accidents. 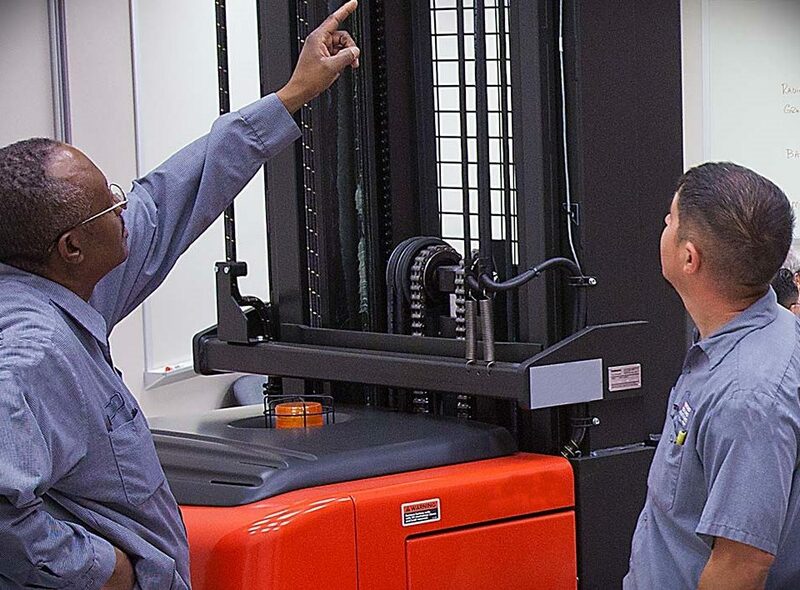 In case of hiring a forklift, the hire company is responsible for training & work scenario. The legal stuff is also handled by them like full risk evaluation, work strategies and taking care of other stuff like personal protection equipment, usability and detailed reports. 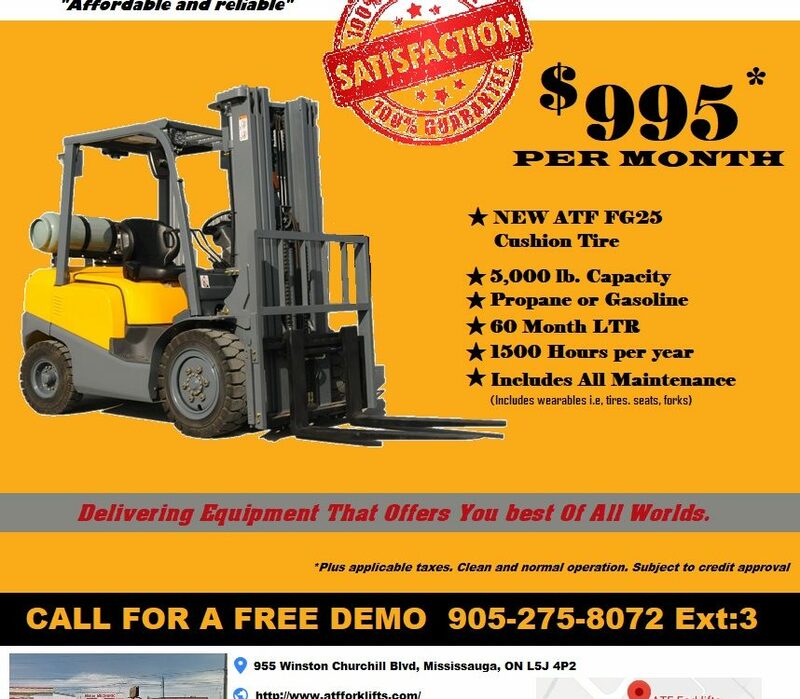 When we talk about purchasing a forklift, we have to just get a particular model permanently. The problems with this are many like if you need to perform a task which your forklift is not capable of or if you have to pick up a load that your forklift doesn’t support to life, then you are stuck there. Moreover the costs involved in buying a forklift is quite high and it may after some point of time become inefficient for your work requirements. One the other hand, great level of flexibility can be enjoyed when hiring a forklift which can quite costs efficient for an organization. 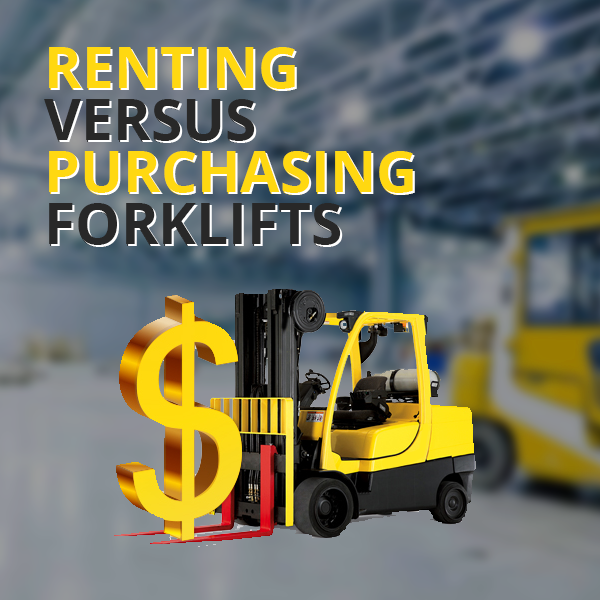 While hiring a forklift, you easily can choose the suitable model on rent for a particular task which might not be same for another model & this model can be perfect for some other type of task. Thus, all these essential aspects need to be kept in mind while going for a purchase of forklift or renting a forklift. If you still feel confused about which option to go for, you can always seek an advice from an industry expert as they are aware of all situations and they can easily evaluate your business on the basis of the above points and let you know which option can be the best one for you in the long run. This can be a great decision to get the most work efficiency and that too in a cost-effective way.